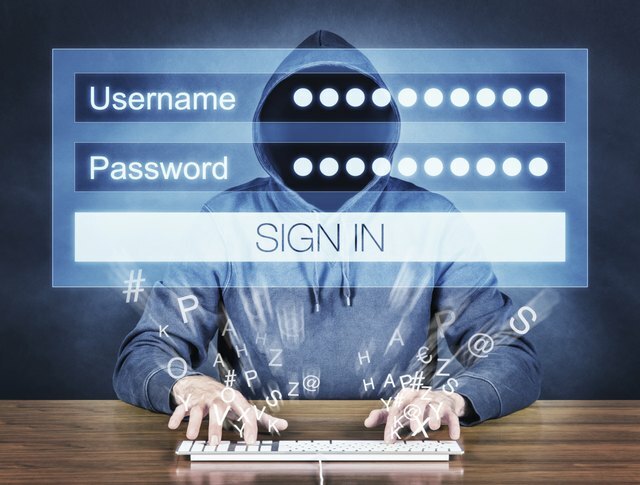 Most people see hackers as being really scary and a big part of organized crime. The truth is that hackers often just do it for fun. However, there are many that are really good and that can easily break through an unsecured computer. Nowadays, every single person that connects to the internet needs to know what to do to protect the device from hackers. Fortunately, there are some really simple things that you can do in order to drastically increase the security of your computer. Specialist James Scott ICIT tells us exactly what those things are. This is always the very first thing that you have to do. The computer you use needs to have a really efficient antivirus installed in order to prevent many different security breaches, including most possible hacks. You can choose out of numerous anti-malware and antivirus programs. Consider those that also have a firewall and that are automatically updating as soon as new security threats are discovered around the world. At the same time, a business should invest extra money in anti-exploit technology. This makes the business network safer. Nowadays, most cafes and public spaces that you visit offer an open WiFi connection you can use in order to browse the internet. This is great for those interested in mobility but an open WiFi connection is so simple to hack. Whenever possible, avoid the open connection. When at home or at the office, protect the wireless connections with a password that is as strong as it needs to be and encrypted. At the same time, do refresh your hardware as often as you can as new vulnerabilities are discovered in routers every single month. Always use those difficult passwords that you need to write down in order to remember. At the same time, remember to change them as frequently as you can. Be sure that you never use the exact same password on various devices. This is a big problem for most people since the common thing these days is to have one password for practically everything. When it is hard to remember the passwords or you cannot or do not want to rely on writing it down, use password managers. Just choose one that is also secure. Last but not least, it is very important to remember the fact that most hacking is possible because people use the internet in a really careless way. What is of particular concern is the prevalence of phishing attacks. These rely on the user not being attentive. They copy pages that people often use and manage to get passwords without those that lose them actually realize there is a problem. Always be sure that you confirm email senders before you open attachments and even email messages. You want to be sure the email was sent by a genuine company or person. In addition, it is better to just write the address in the browser bar than to click a link to get you there.